The actor has expressed his interest in taking over one of Hollywood's most sought-after roles. 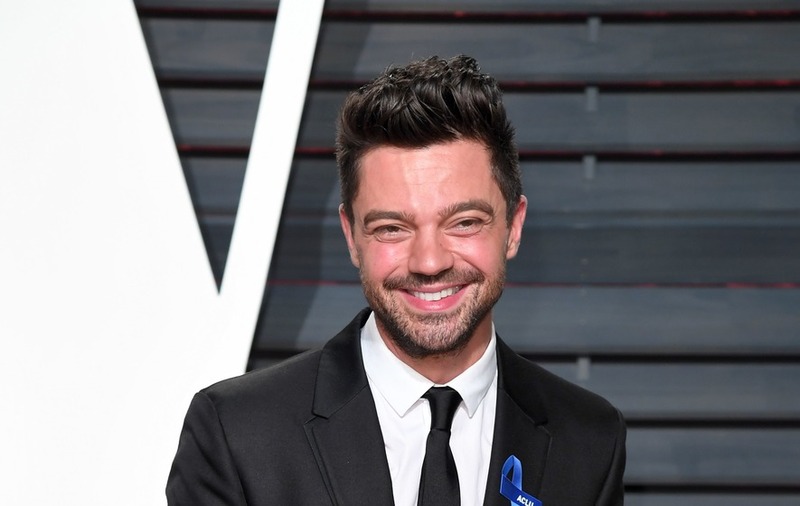 Dominic Cooper has thrown his hat in the ring to be the next actor to play James Bond, saying that he would “love the challenge”. The British actor, who previously played Bond creator Ian Fleming in mini-series Fleming: The Man Who Would Be Bond in 2014, said he would enjoy the iconic role if he could make it his own. Cooper told Attitude magazine of his desire to play 007: “I’d love to. He’s an astonishing character. The Mamma Mia! Here We Go Again star said he admires the Broccoli family, who control the rights to the franchise, and the way they have “changed him continuously and still made it appealing to a modern-day audience”. He added: “I love James Bond, he plays in every English boy’s childhood memory. I had the original Aston Martin DB5 as a toy car. Current Bond actor Daniel Craig, who has portrayed the British Secret Service agent for the past four films, will appear in one last film before retiring from the character. 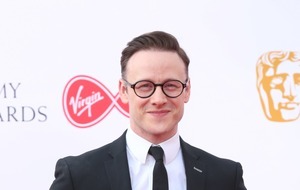 Cooper may have competition for the role, though, as a number of other actors have been touted as successors to Craig, including James Norton, Idris Elba, Tom Hardy and Aidan Turner. Cooper, who appears on the gay lifestyle magazine’s front cover, also described what it was like reuniting with ex-girlfriend Amanda Seyfried for the new Mamma Mia! film, 10 years after they worked together on the first one. Cooper and Seyfried played young couple Sky and Sophie in the 2008 film based on the Abba musical, and they then dated on and off until 2010. They have reprised their roles in the new film, and he denied any awkwardness with his former flame, who is now married to actor Thomas Sadoski, with whom she has a daughter. “She’s a friend,” Cooper said. “It was always going to be OK. You just have to be delicate with those situations. “She’s married now and has a beautiful child. We knew we were going to be working together (again) on a set, going back to a part which was certainly going to remind us of 10 years earlier, but I know her family, I know her mum, who was there a lot. Attitude is available in print and online from Thursday July 19.